Verneilh, Félix de. 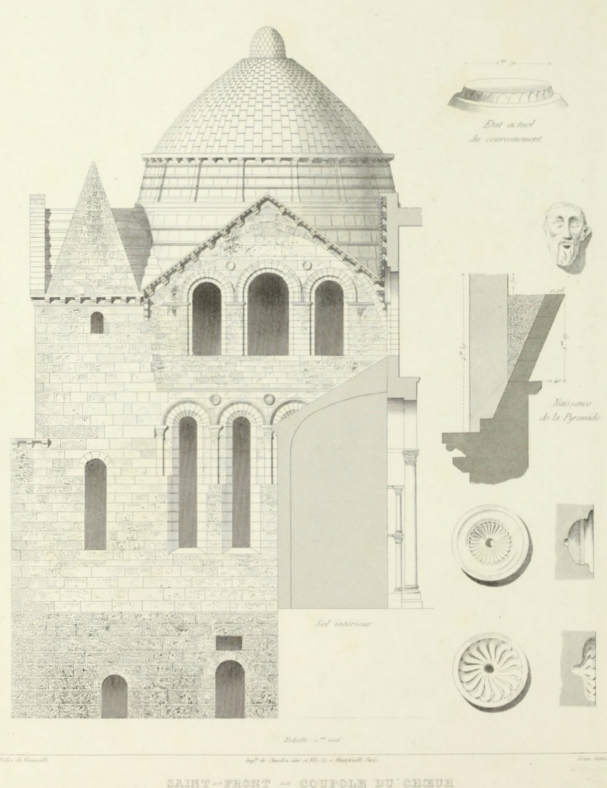 L’architecture byzantine en France. Paris: Victor Didron, 1852. Provenance: Morris. — Richard Bennett. — Sotheby 1898, lot 1088 (part; sold to Henry Wellcome for £1). — Unlocated. Reference: MS catalogue (2), no. 197. Digital version: HathiTrust [1851 edition].